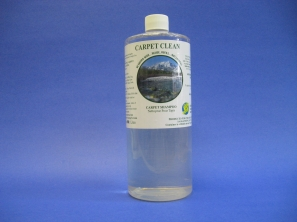 CARPET CLEAN is a highly concentrate, biodegradable, citrus carpet shampoo and renovator for carpets and upholstery. Formulated to consistently give highly satisfactory results on all types of carpet and upholstery. Quick action cleaner that rinses easily. This organic odour digester is sure to remove the most unpleasant smells from your carpets. 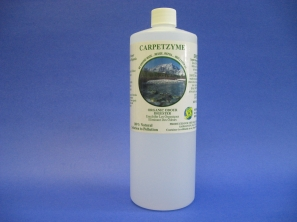 Stale cigarette odour, urine, pet odours, mildew and vomit are no match for Carpetzyme. 100% natural and biodegradable, it doesn't get much better! 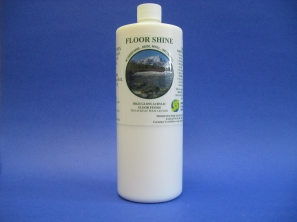 Floor Shine is a floor finish with extreme resistance to slipping. Biodegradable. It may be buffed after drying to a high gloss without reducing slip resistance. It is a scuff resistant, non-powdering, water resistant, buff able, anti-slip, durable & colourless finish that dries to a brilliant high gloss. 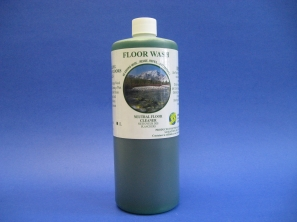 Designed specifically to maintain your beautifully shined floor. Will not dim or dull your high gloss shine. Safe on wood/laminate floors. With a light mint scent, this cleaner is sure to leave your floors and walls sparkling, fresh and beautiful. Pre Spray Spot and Stain Remover is a spot and stain remover for all types of carpeting and upholstery. Pre Spray Spot Remover removes stains caused by grease, oil, tar, grime, chewing gum, cosmetics and ink. 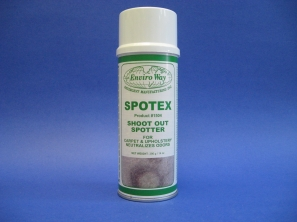 Pre Spray Spot Remover is Biodegradable and highly concentrated. Citrus Scent and yes Biodegradable. SPOTEX is a powerful inverted spray spotter for carpet and upholstery. 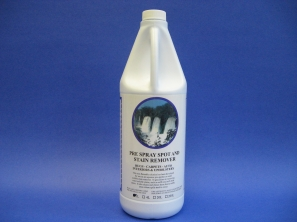 It works quickly to dissolve both water based and oil based soils. SPOTEX requires no scrubbing and leaves no residue. SPOTEX will not soften carpet backing or upholstery foam. SPOTEX is excellent as a pre-spotter prior to carpet extraction. SPOTEX neutralises odours as it cleans. Unique valve allows user to treat carpet from a standing position.